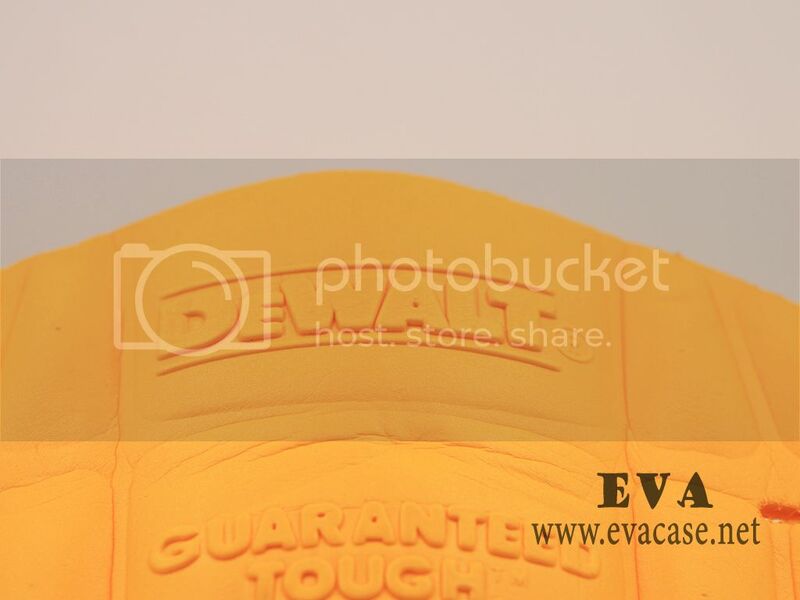 This dewalt knee pads was made from 100% Polyethylene in yellow color, with no fabric, durable and soft, provide maximum protection for your knees! 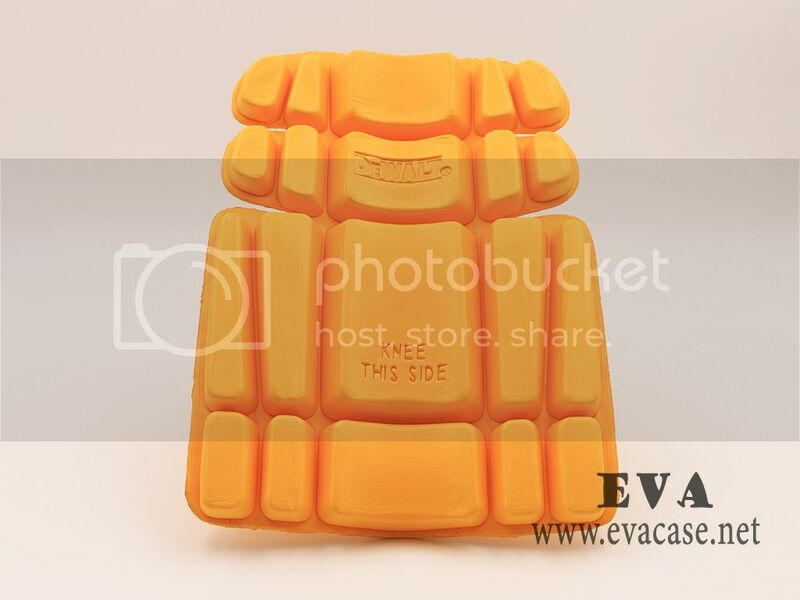 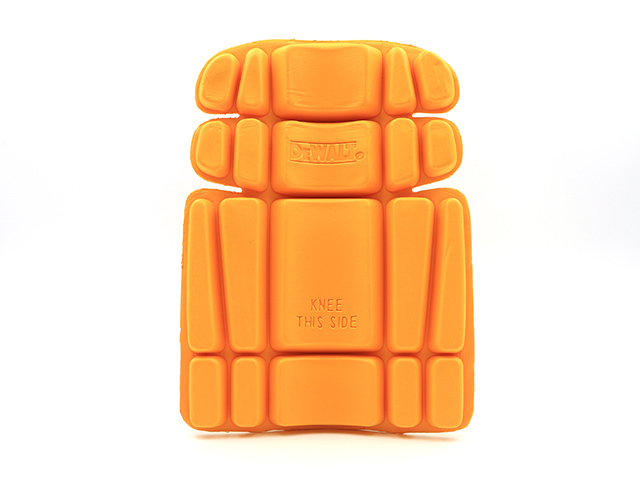 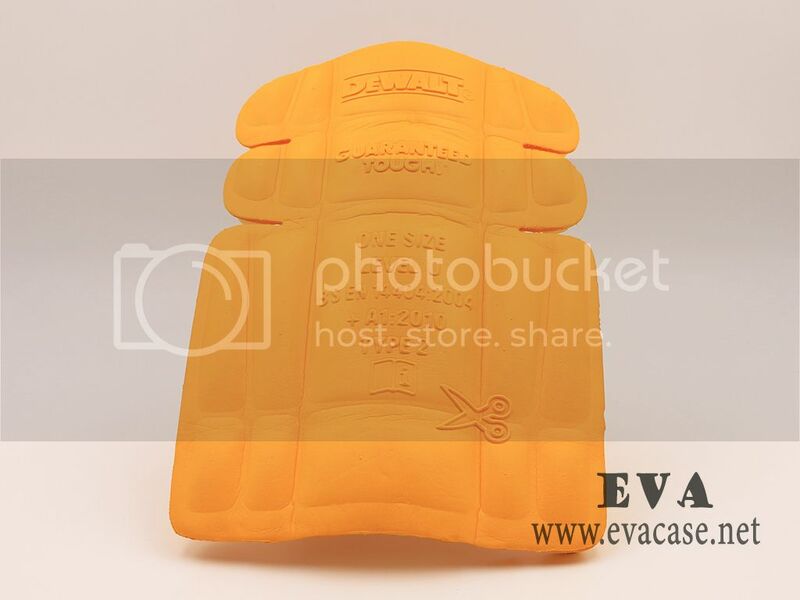 The foam knee pad inserts was design for DEWALT, with 20 mm thickness Polyethylene foam, which is not-toxic and eco-friendly, and could be recycled! 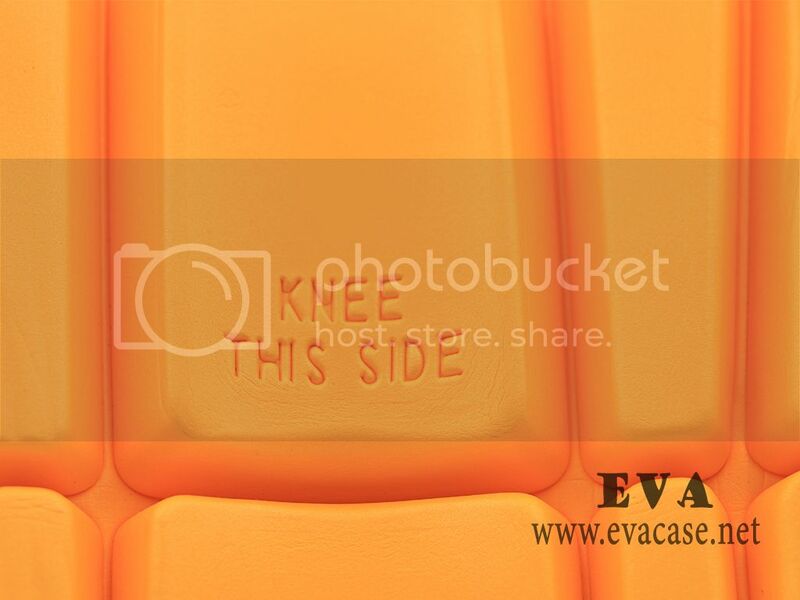 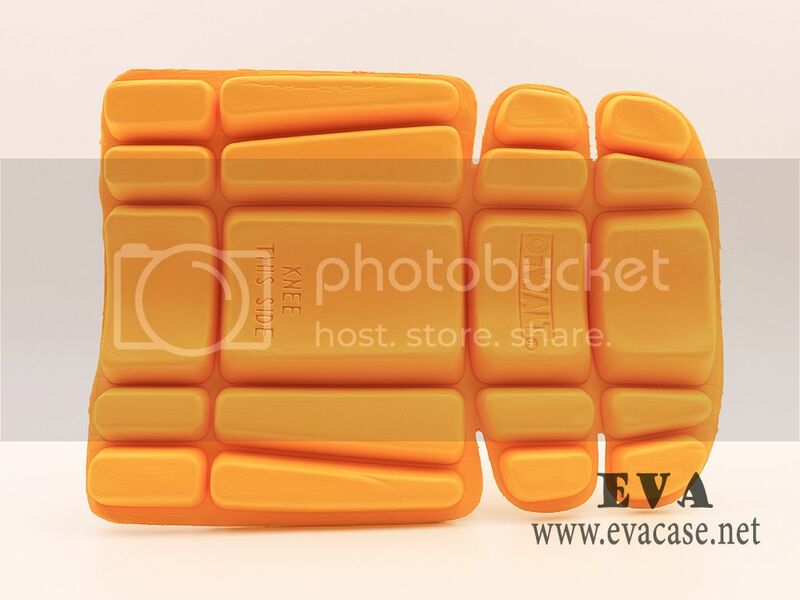 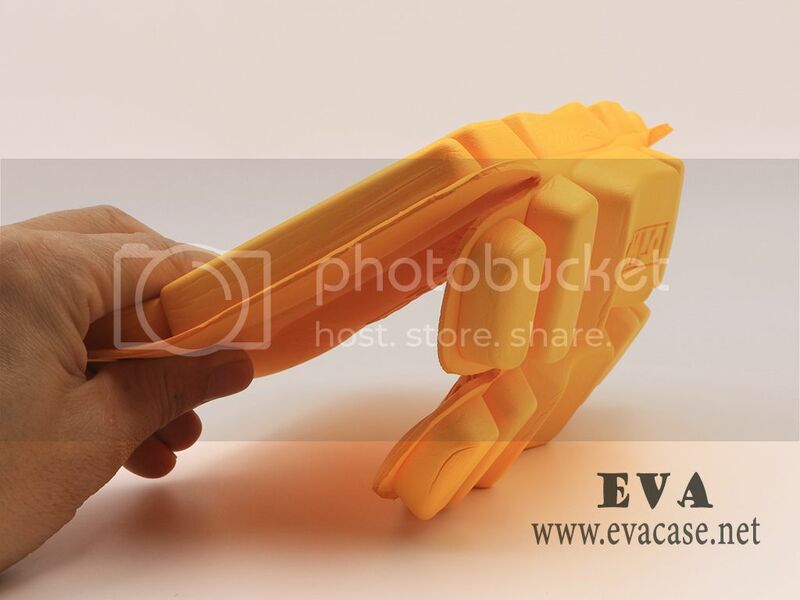 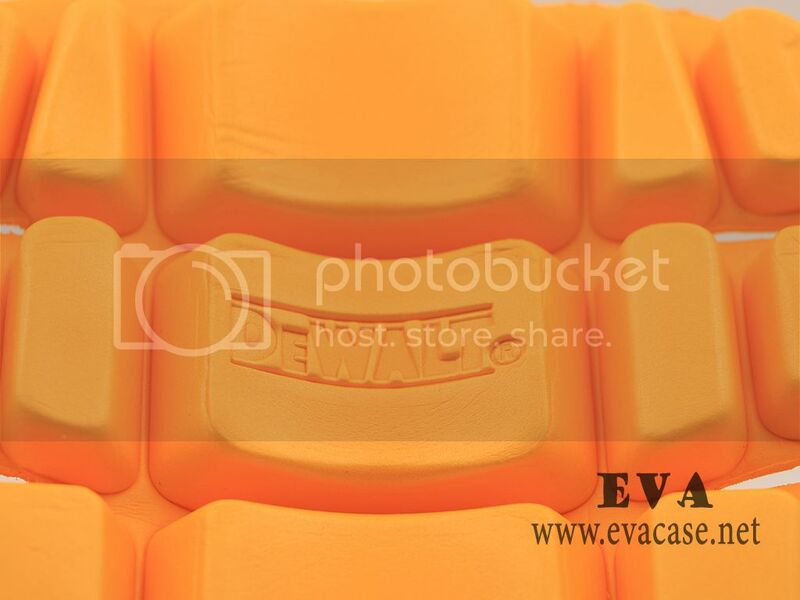 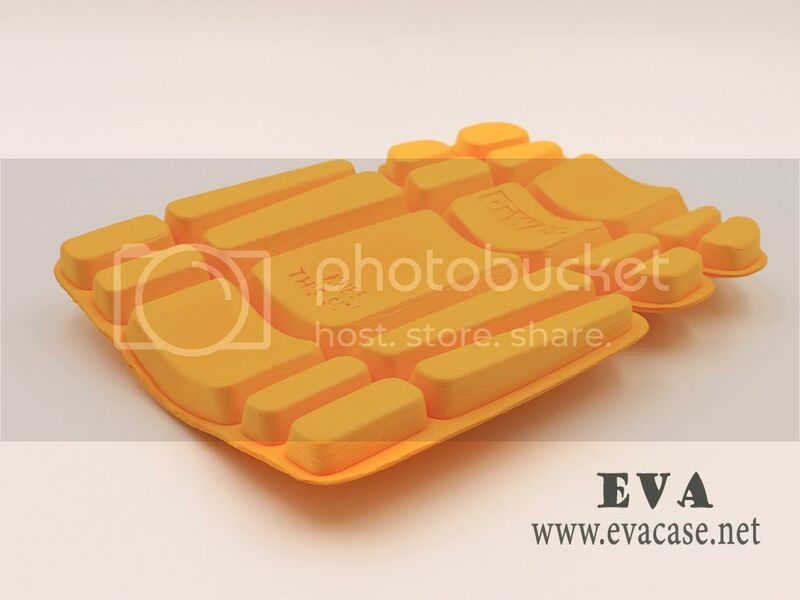 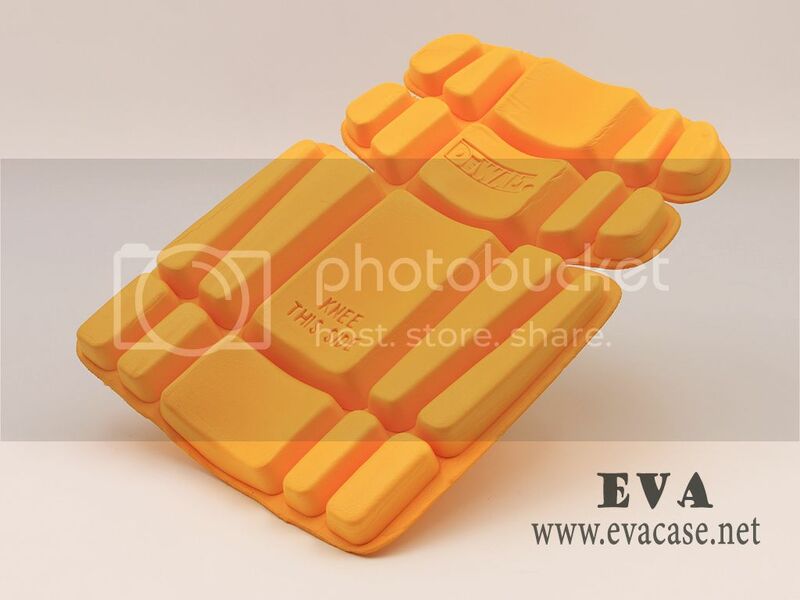 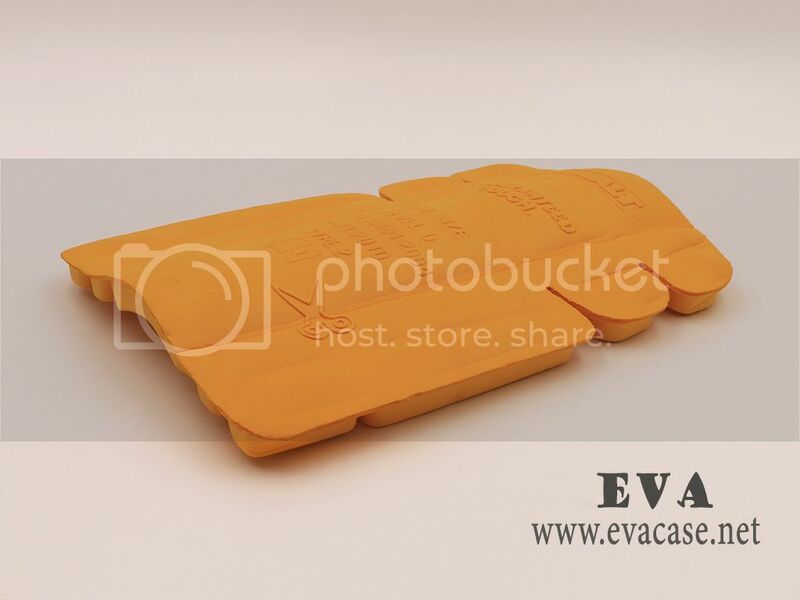 Dongguan EVA Case Manufacturer is the professional custom EVA case factory, which has more than 20 years’ experience of heat and cold compression series products. 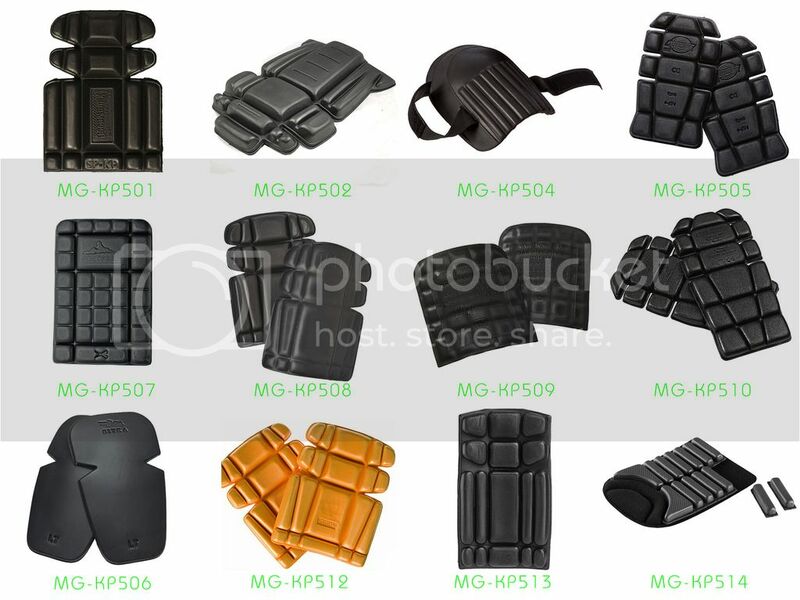 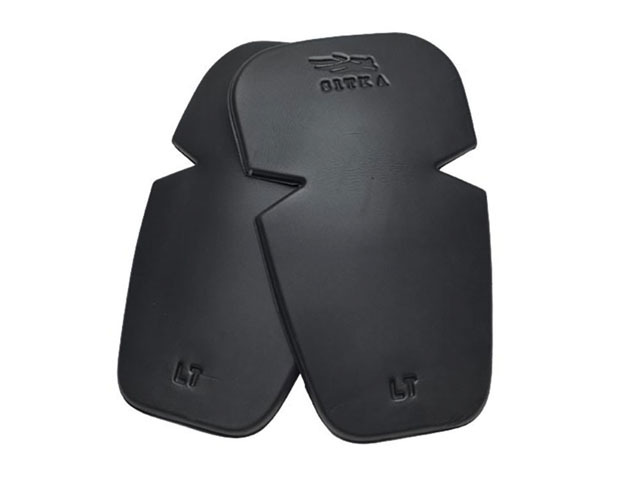 If you need custom foam knee pad inserts, or need a fast quotation for Polyethylene knee pad insert, please send e-mail to us!